A file photo of Dhanush. Actor-filmmaker-singer Dhanush walked the red carpet at the 71st Cannes Film Festival for his maiden Hollywood venture "The Extraordinary Journey Of The Fakir". Dhanush on Tuesday morning posted a photograph of himself along with the film's director Ken Scott. 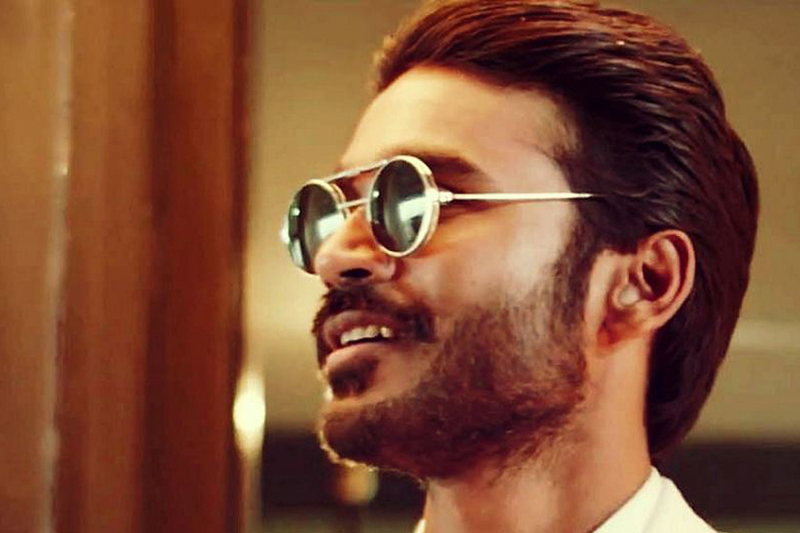 In the image, Dhanush is seen donning a crisp white shirt paired with a black suit and bow tie. He is also seen sporting a handlebar moustache. "Cannes 2018. 'The Extraordinary Journey Of The Fakir' red carpet. Fakir's next stop will be Paris. See you all soon," Dhanush captioned the image. Dhanush's sister-in-law and filmmaker Soundarya Rajinikanth re-tweeted his photograph and said the actor-filmmaker is making the country proud. "That's truly remarkable D sir! Making India proud," she wrote. "The Extraordinary Journey of the Fakir" is an English and French comedy-adventure film. It is based on a novel by Romain Puertolas titled "The Extraordinary Journey of the Fakir Who Got Trapped in an Ikea Wardrobe". Dhanush launched the film's poster at Cannes.